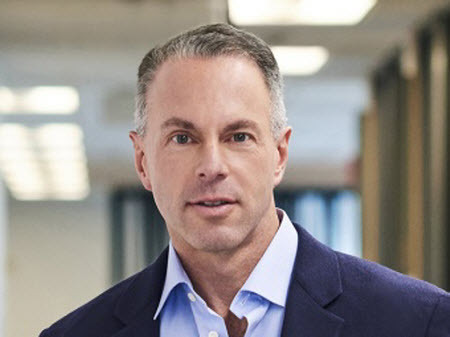 eBay CEO Devin Wenig tweeted that the company paid its first cash dividend today. eBay had announced in January it would issue a dividend after experiencing stagnant growth in the fourth quarter of 2018 and facing pressure from activist investors. Today eBay paid its first cash dividend of 14 cents per share to stockholders. This is the first dividend program in eBay’s history and marks a significant milestone for the company. We are delighted to share the company’s ongoing success with our fellow shareholders. Since eBay is no longer a “growth” stock that means the fair market value for eBay is $28.00. Expect a lot of sales of eBay stock in the next few days. They did it by squeezing the fees on Sellers to the point the Sellers are leaving by the thousands. Those are extremely knowledgeable Power sellers, who made eBay what a monster it is today! So there is a real danger as sales are decreasing badly on eBay. A significant milestone? eBay has been a public company for almost 21 years, and Devin thinks paying a dividend after all that time is something to be proud of? No wonder eBay is such a mess. making a payment to try to keep his job a little longer.